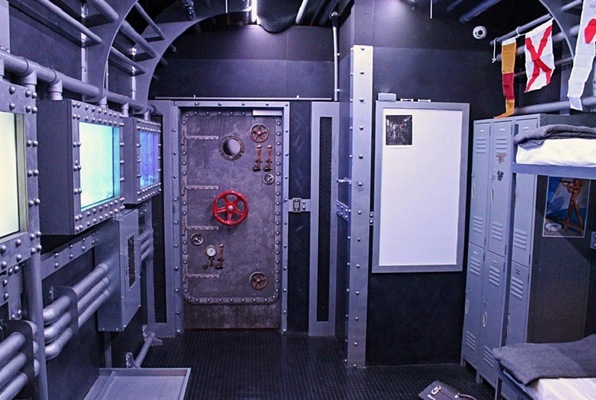 Choose one of the 5 escape rooms available in and around Butte! 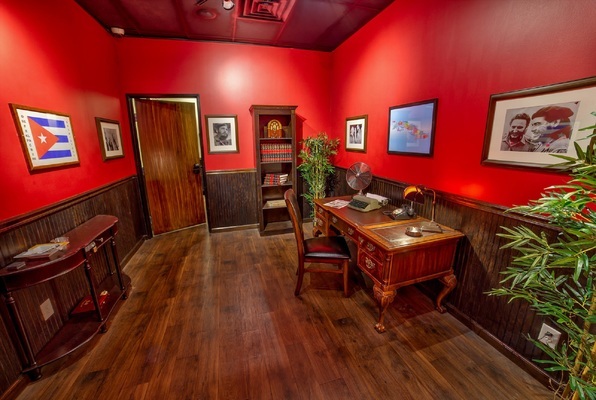 Escape rooms are perfect for any occasion: a night out with friends, a date, a birthday celebration or a team-building activity. 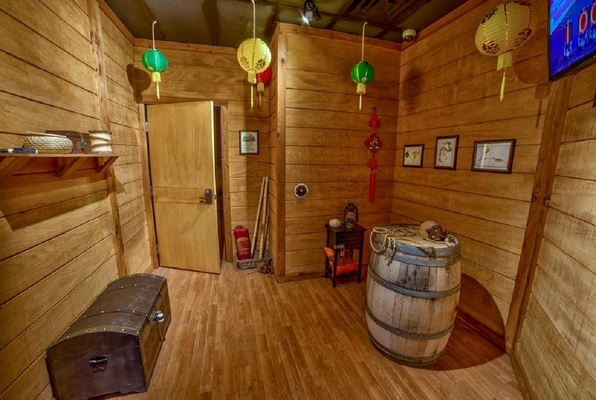 Search for clues, solve puzzles and work together to uncover the mystery – it’s time you escaped the room! I just got Shanghaied. I highly recommend getting your friends together and trying a room. The whole experience was amazing! We had a BLAST playing Antidote at the Butte Escapology. Can't wait to play more! We tried - but we caved “Under Pressure”! Thanks for a great experience - we will be back! 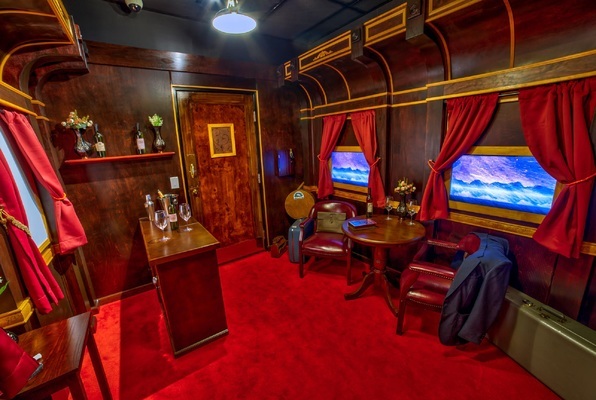 Our family visited Escapology a few weeks ago and the service was excellent! We did Shanghaied, and Dan did a great job of answering all of our questions! 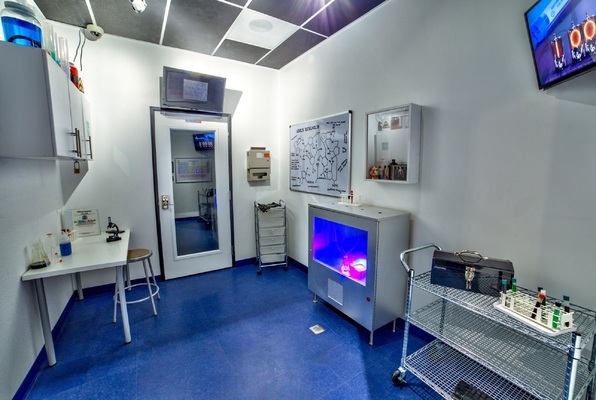 My girlfriend and I completed The Antidote room and it was a blast. Dan, Shanna, and Reno were great in helping us out and giving us a great experience! Me and my family did Budapest Express with two daughters ages 5 and 10. We didn't escape but we had a great time! The staff were great also.